*Please note that the Bridge Connector from the RI Convention Center will be closed until Monday, April 8. 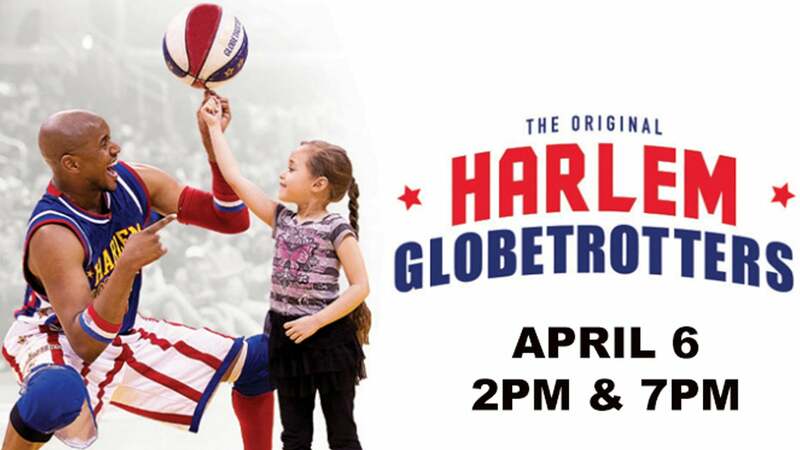 Don't miss the 2019 HARLEM GLOBETROTTERS FAN POWERED WORLD TOUR coming to the Dunkin' Donuts Center Providence on Saturday, April 6th, 2019. Shows at 2pm & 7pm. The Original Harlem Globetrotters are known for amazing feats of basketball, humor, and acts of goodwill on and off the court. This year, the team is celebrating their fans during their Fan Powered World Tour. Join them as they involve their fans during the show more than ever before! The Globetrotters’ one-of-a-kind show is unrivaled in the world of family entertainment. Don’t miss out – get your tickets today! Tickets on sale Wednesday, Oct. 3rd at 10AM.